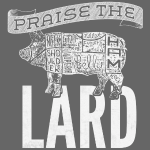 Is devouring dishes made with real pork fat a religious experience? Absolutely! 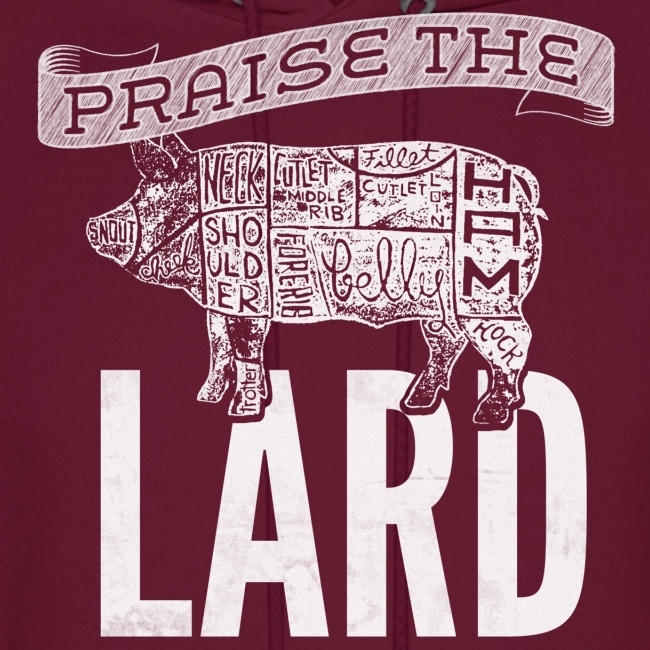 Come worship the power of lard with this shirt! 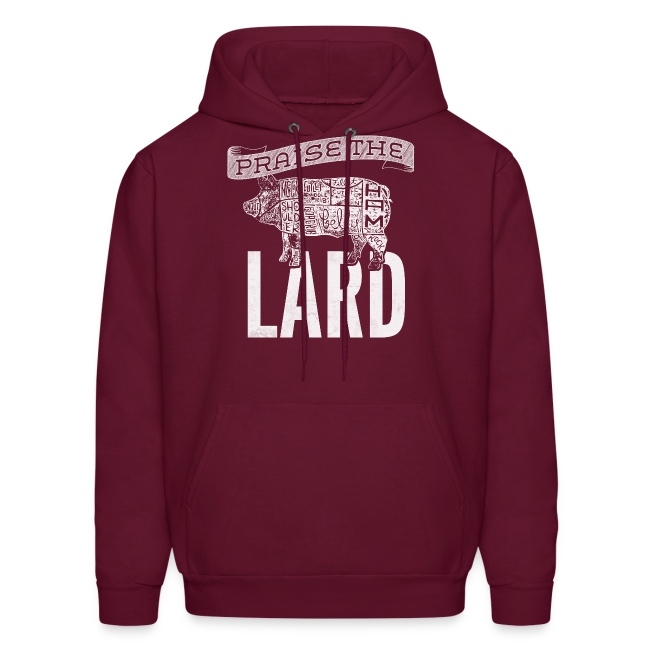 "Praise the Lard"